Since the start of The Spotlight, I've been able to connect with a lot of talented upcoming artists for features and mixtape releases. 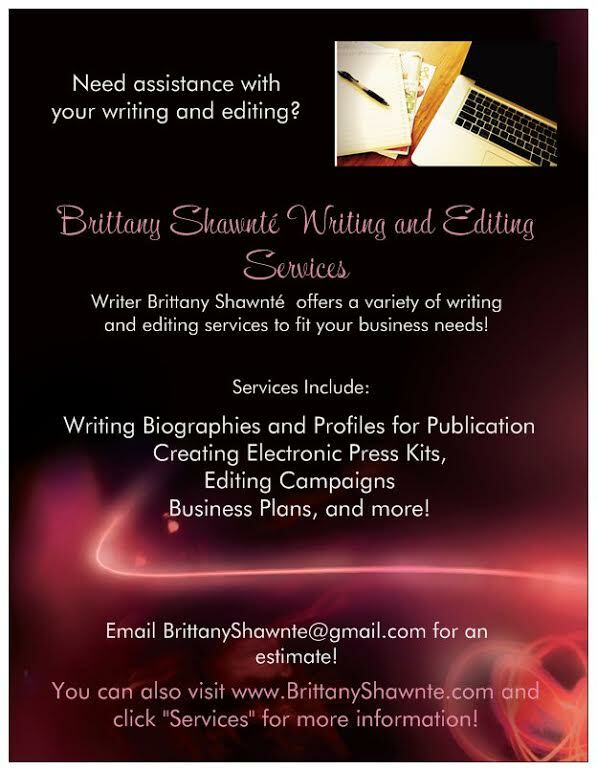 It's been an incredible addition to the blog (email me for a feature of your own!). Rapper 8More released his mixtape only hours ago. Endustry 8 was created based off of this upcoming rapper's serious drive and chase for success. The hunger is blatant in this mixtape, as 8More strives to make a name for himselve in this industry. "The people like my family, friends and even my haters gave me even more inspiration than I could of imagined," he also said. Read more and listen to the mixtape below! 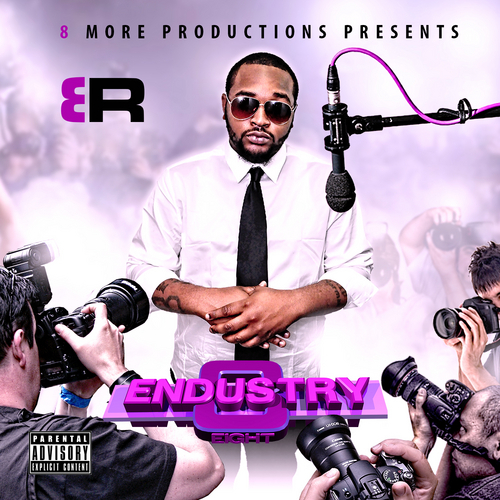 Endustry 8 gives features from underground artists Freck Billionaire, Ruga Dre Butcher, Sean Christian, and more! While the project has instrumentals, 8More produced 75% of the beats accompanying the mixtape. The overall message of the project is "life" according to 8More. "It's a fun project about how most people think this industry is worth chasing but it's really not unless you're following your dreams and not the fame!" the rapper said. The track that he really thinks everyone should check out? "Track 15, 'We Up In Dis.' It's very electrifying and spry...[a] club mover!" he said. Even though the mixtape just dropped, 8More is making plans for his newest project World's Favorite Number Megawatts 1.8 to be released in March of next year. He also has three new music videos coming out in December and January. Endustry 8 is available online at various websites include DatPiff.com, LiveMixtapes.com, and HipHopReleases.com. Check it out and download it below!